After a solid EIA report on Wednesday and positive price action over the past few trading sessions, all eyes are on the informal OPEC meeting in Algeria beginning September 26. If Russia and OPEC producers can agree to a ‘freeze’, sentiment around crude could improve and lift energy stocks (and by extension, banks and broader indexes) higher. 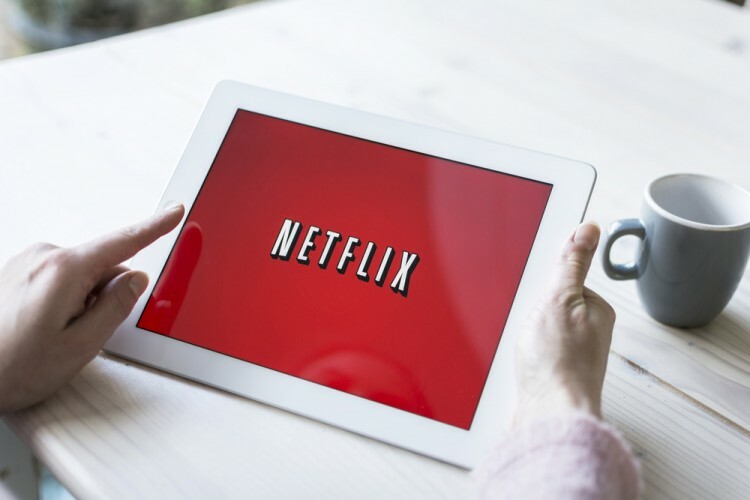 In this article, we will take a closer look into why five stocks, Netflix, Inc. (NASDAQ:NFLX), HB Fuller Co (NYSE:FUL), Oclaro, Inc. (NASDAQ:OCLR), Alphabet Inc (NASDAQ:GOOG), and Yahoo! Inc. (NASDAQ:YHOO), are in the spotlight. We will also use the latest 13F filings to determine how the funds we track at Insider Monkey are collectively positioned towards each company in question. Netflix, Inc. (NASDAQ:NFLX) isn’t done producing original content. According to CFO David Wells, the online streamer has a goal of having half of the content on its website be licensed TV shows and movies, and the other half be original productions over the next few years. Currently, Netflix, which is famous for its original content such as ‘House of Cards’, is ‘one-third to halfway’ toward its target. The internet giant expects to have 600 hours of original programming on its site in 2016, up from around 450 hours last year. Having more original content is important for Netflix because it improves customer lock-in and differentiates Netflix from competitors. Karthik Sarma‘s SRS Investment Management trimmed its stake in Netflix, Inc. (NASDAQ:NFLX) by 2% in the second quarter to 10.19 million shares at the end of June. Traders are watching HB Fuller Co (NYSE:FUL) today after the company reported EPS of $0.64 on revenue of $512.86 million for its fiscal third quarter, missing the consensus by $0.03 and $21.84 million, respectively. Sales fell by 2.2% year-over-year as lower average selling prices and negative forex translation negatively impacted growth. In terms of guidance, HB Fuller Co (NYSE:FUL)’s management expects fiscal 2016 adjusted EPS in the range of $2.45 to $2.50 versus the previous outlook of $2.45 to $2.60. Of the around 750 funds that we track, 23 had a bullish position in HB Fuller Co (NYSE:FUL) at the end of the second quarter.